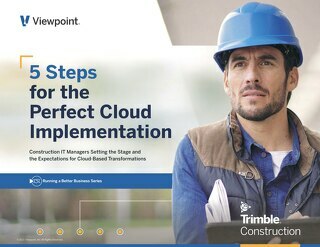 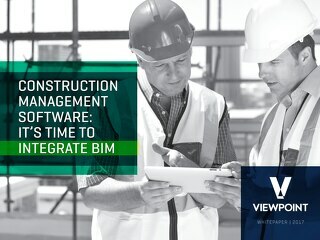 Keep pace with modern construction industry demands in five steps. 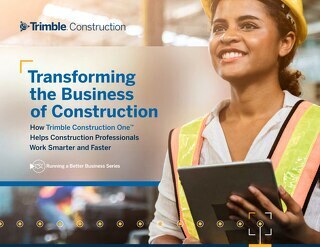 Construction is hard, but it doesn't always have to be. 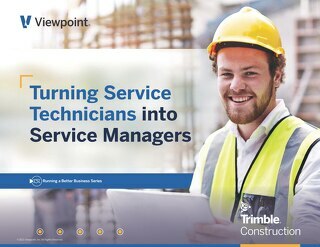 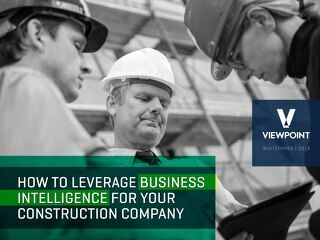 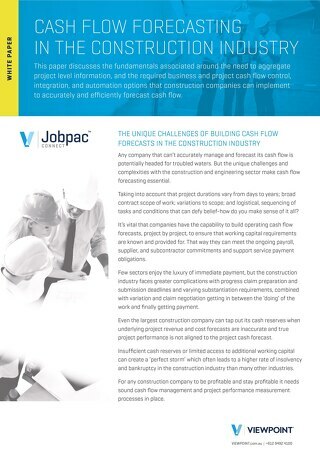 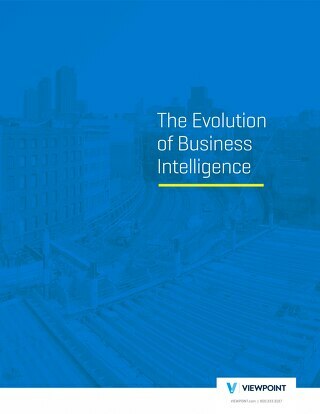 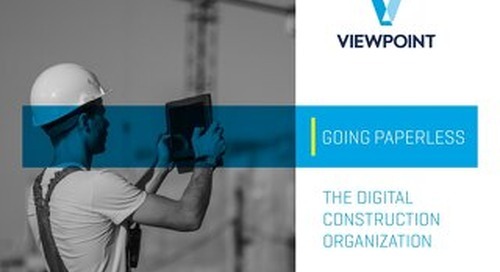 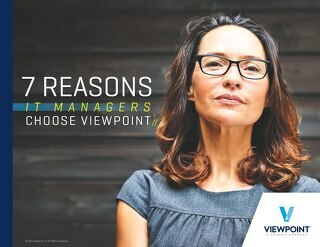 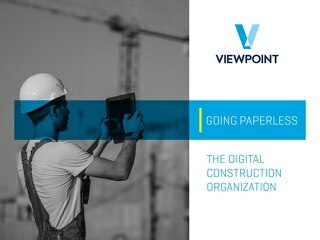 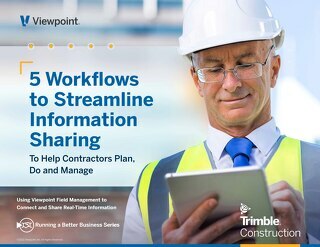 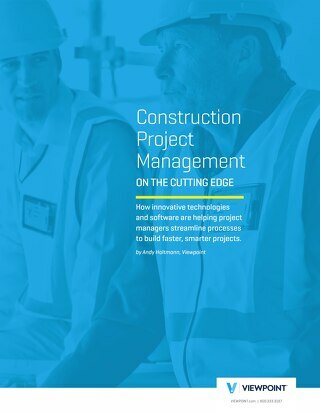 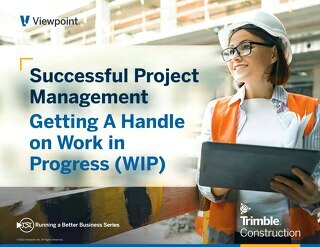 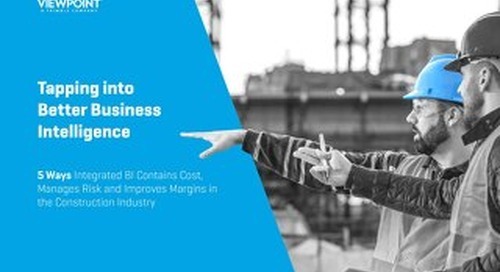 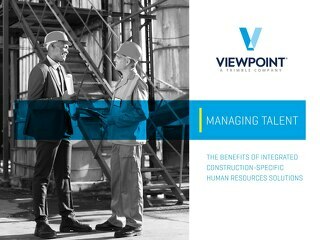 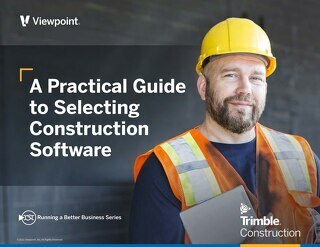 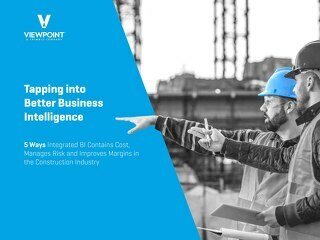 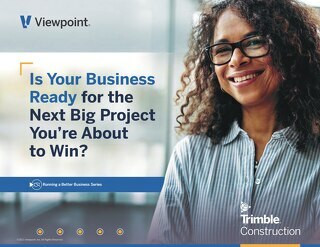 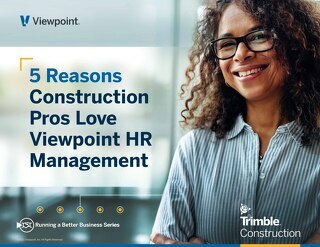 Learn how ViewpointOne can help enable construction professionals to work smarter, not harder.